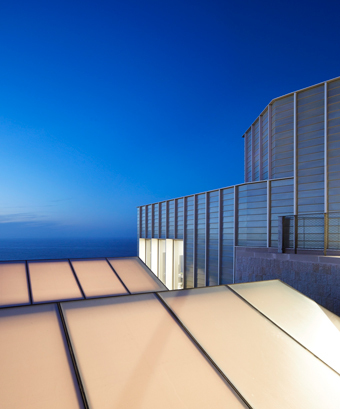 Today marks the completion of the transformation of Tate St Ives, following a four-year building project that has doubled the space for showing art, adding almost 600 square metres of galleries and creating spectacular new studios for learning activities. For the first time, Tate St Ives is now able to give a permanent presence to those iconic 20th century artists who lived and worked in the town, demonstrating the role of St Ives in the story of modern art. This will be combined with a new programme of large-scale seasonal shows, beginning with British sculptor Rebecca Warren’s first major UK exhibition and continuing next summer with a retrospective of celebrated painter Patrick Heron.